Appearances matter when you own a business. Oily, stained parking lots, dirty business buildings and dirt build-up around a business building can impact that business negatively. Griffs Services Commercial Power Washing allows you to have a clean, well-maintained, professional look to your business that you, your customers and visitors will enjoy. Who is Commercial Power Washing Services for? 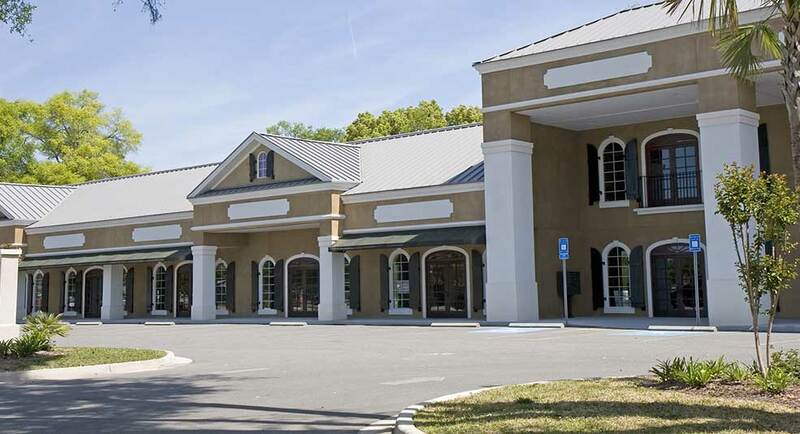 If you own, lease or rent a commercial property, you recognise the need to maintain the property's value with regular exterior power wash cleaning. Atmospheric pollutants, dust, dirt, mildew and algae, in conjunction with a commercial property’s higher user traffic, will necessitate frequent service and unique cleaning methods to maintain the property's value, customer satisfaction and safety. Why Griffs Services for Commercial Power Washing? 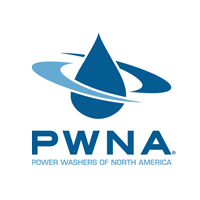 Our staff is highly trained and experienced, and are members of the leading Professional Power Wash Association of North America. We minimize any disruption to the facility during service. We use our own professional hot water equipment. We have high customer satisfaction. Every job is treated with the greatest attention to detail. Are you in need of Commercial Power Washing Services?